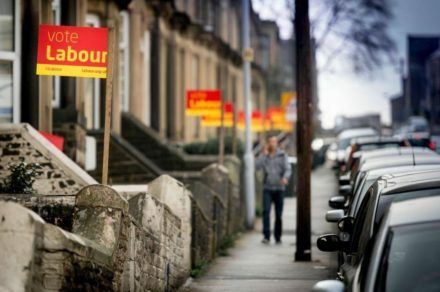 Labour could lose as many as 125 seats across Britain and control of the councils it has in Scotland in May’s local elections, it has been claimed. If the projections are correct, this would be the worst performance by an opposition party since 1982. In the modelling done by Tory peer Lord Hayward and ComRes, there are fears that the party could lose control of councils in Glasgow and Edinburgh to the SNP, and potentially also Derbyshire. This modelling predicts gains for the Tories and Lib Dems, of around 100 each, and for UKIP to lose 80 to 90 seats. Polling yesterday on Westminster voting intention suggests that Labour’s support is at its lowest since the 2015 general election, with the Tories 18 points ahead. Labour is still projected to win the metro mayoralty in Liverpool, Manchester and the Tees Valley, with the West Midlands mayoralty believed too close to call, according to reports in The Times.